On the Administer Students page, it would be great to add an additional column to the Students in Class table. I would like to be able to see when the student last accessed the unit in Open Learning. This is helpful in two ways: A) In a self paced course where there are some synchronous elements to it (either online or Face to Face) as you can gauge whether the student is keeping up to date with material in line with the unit schedule and whether they are likely to have seen certain announcements etc; and B) where it is necessary to conduct a census for reporting of how many students are active in the unit, it is helpful to see when the last time they accessed the unit was. The Enrolment Date column, the %Course Completed Column and the Active Time column do not provide this kind of data. Though the actual time spent in course is not reliable (who knows if a student opens a page and reads the text for 15 minutes or is watching TV at that time? 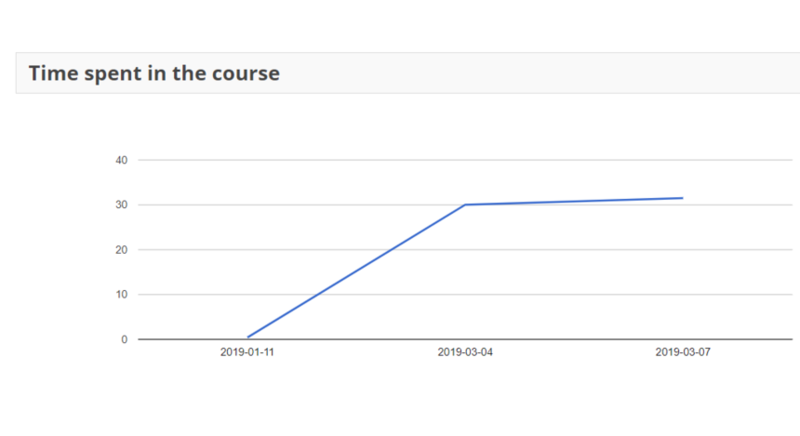 :) however, it is clear that this student accessed the course on March 7 for the last time.